Where on earth are the good quality Thrash Metal bands of today hiding? We can't find them because there literally aren't any bands out there worth mentioning because it has all been done before until we found DECEPTOR! Deceptor resides in the U.K. where Thrash Metal barely existed even back in the heyday of the 1980's. 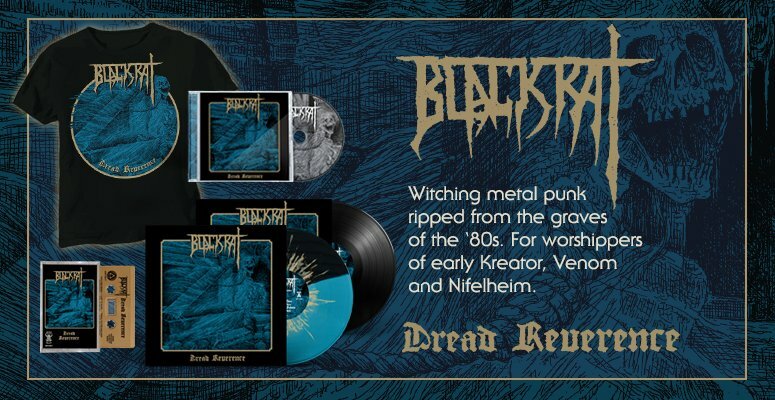 They've been quietly putting some quality Heavy / Thrash metal out themselves and passing them around like it's still the 80's. If they did exist in the 80's they would have been underground legends back then because we simply cannot find bands that can do things the way Deceptor does on so many different levels. This band doesn't even for a second write anything that doesn't have you on the edge of your seat wanting more! The only complaint about is that it's an EP. The fans will want more and soon. We're not sure how they were able to put such a highly technical effort together, yet make it flow so effortlessly and catchy. We're scratching our heads over here wondering how in the world they pulled off such intricate, catchy song writing. 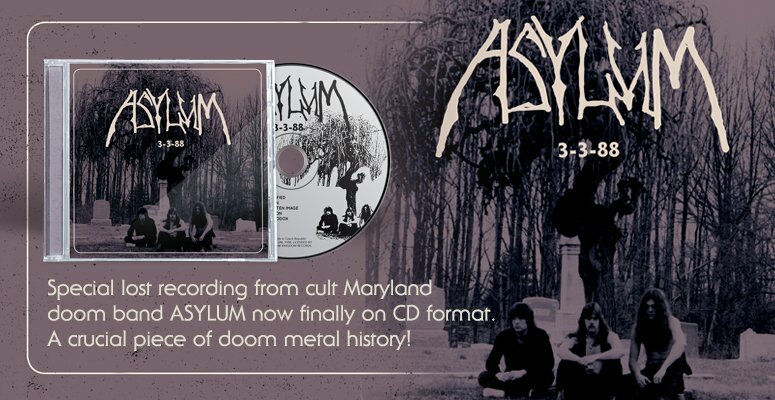 They've taken the absolute best parts of Speed, Thrash, and Heavy metal from circa '80-'85 and put it all together in their own format. To describe what they sound like would almost be an insult to how good they are, but we can tell you to look at Paul Di'Anno era Maiden, 'Rust in Piece' era Megadeth, and 'Seven Churches' era Possessed and then try to wrap your head twice around that!